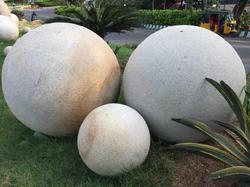 Our garden stone balls are available in diverse colors and we use different kind of stones for their manufacturing. Offering the best garden decorative products, designed with utmost care, our garden stone balls have aesthetic appeal and impressive look. 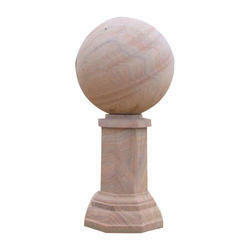 We are recognized as one of the leading Manufacturers, Wholesaler and exporters and suppliers of Chakra Stone Balls. Diameter: Available in 10cm. To 120cm.